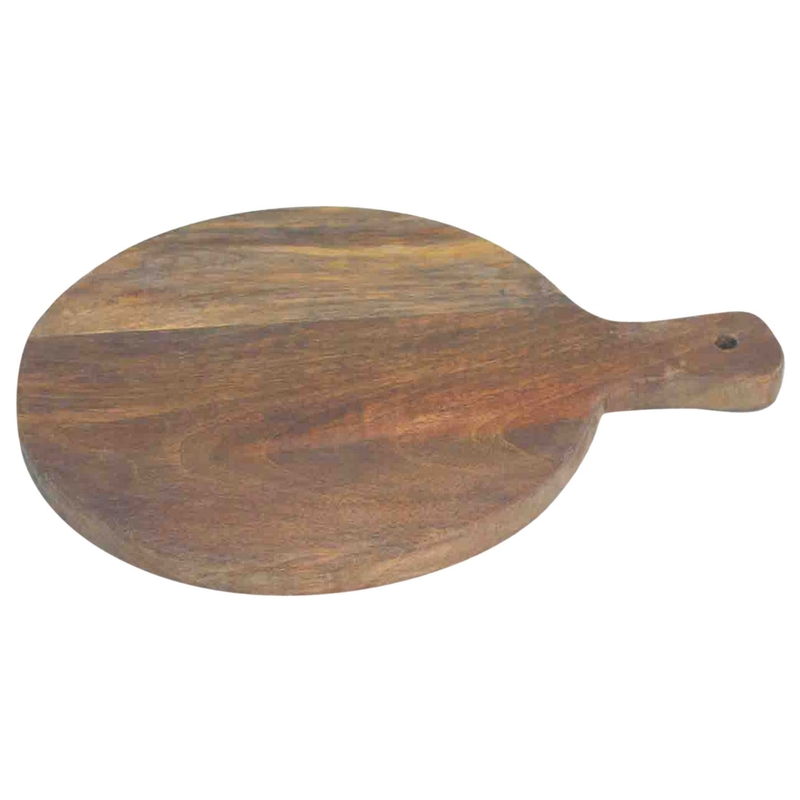 Give a rustic feel to your dining room with this round chopping block, perfect for use as a serving tray or dinner matt. Crafted from 100% mango and finished with edible vegetable oil for food safety. Making for a decorative and practical piece.